Check out the wild motorcycle chase in the action-packed #JohnWick3 trailer. Keanu Reeves is back and more badass than ever in the action-packed #JohnWick3 trailer. Check out the wild motorcycle chase fight in the action-packed #JohnWick3 trailer. 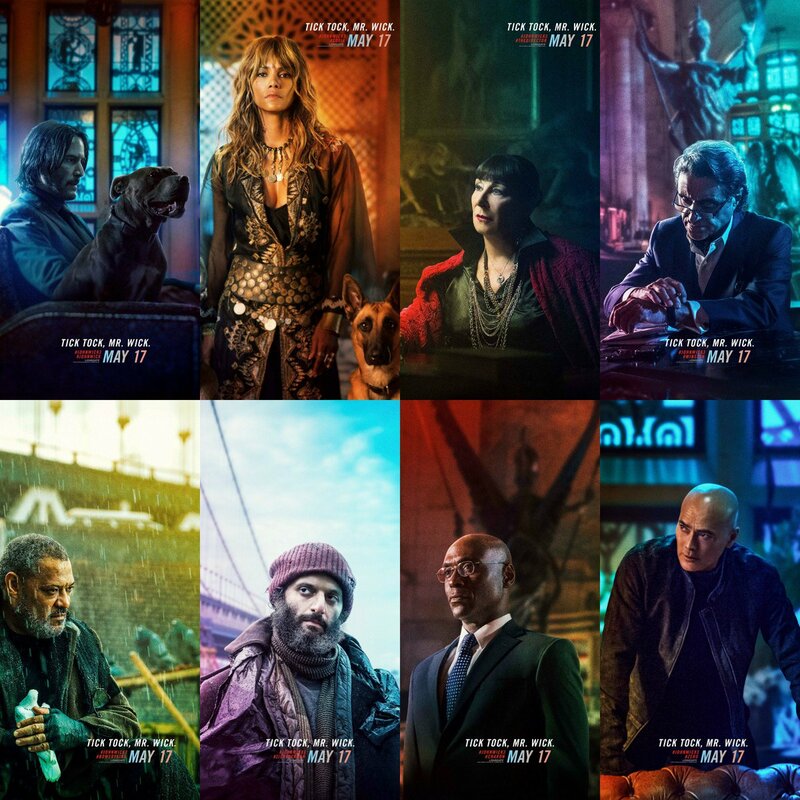 Get ready for the action-packed #JohnWick3 with this trailer. 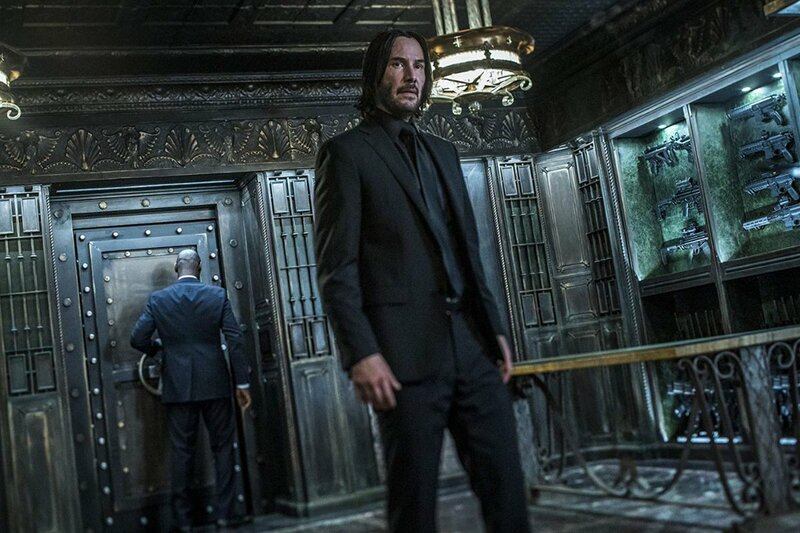 Keanu Reeves is back in the action-packed #JohnWick3 trailer. 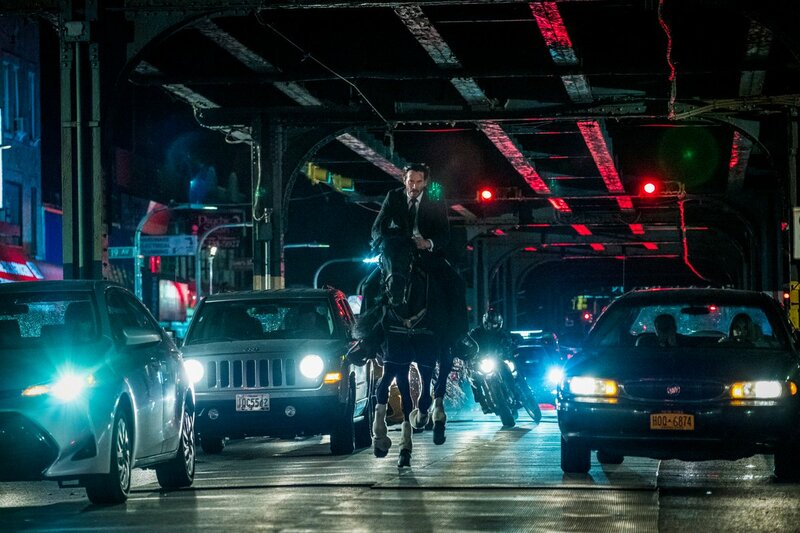 Check out Keanu Reeves in a wild motorcycle chase on the bridge in the #JohnWick3 trailer. John Wick is back in the badass #JohnWick3 trailer. 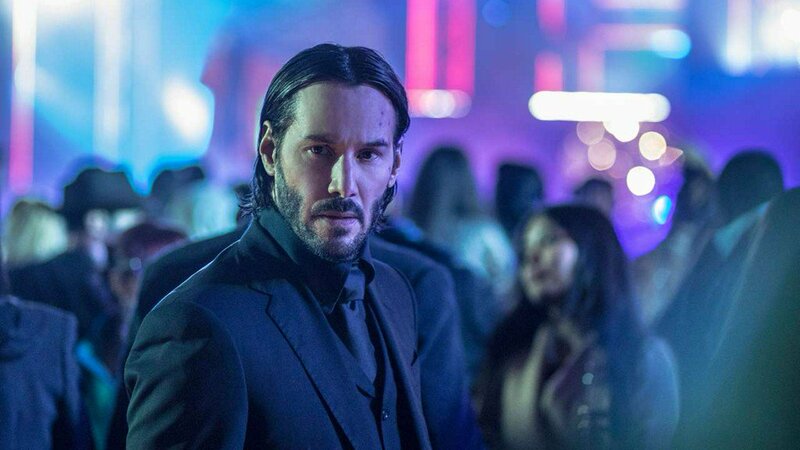 Keanu Reeves quotes The Matrix in the #JohnWick3 trailer. 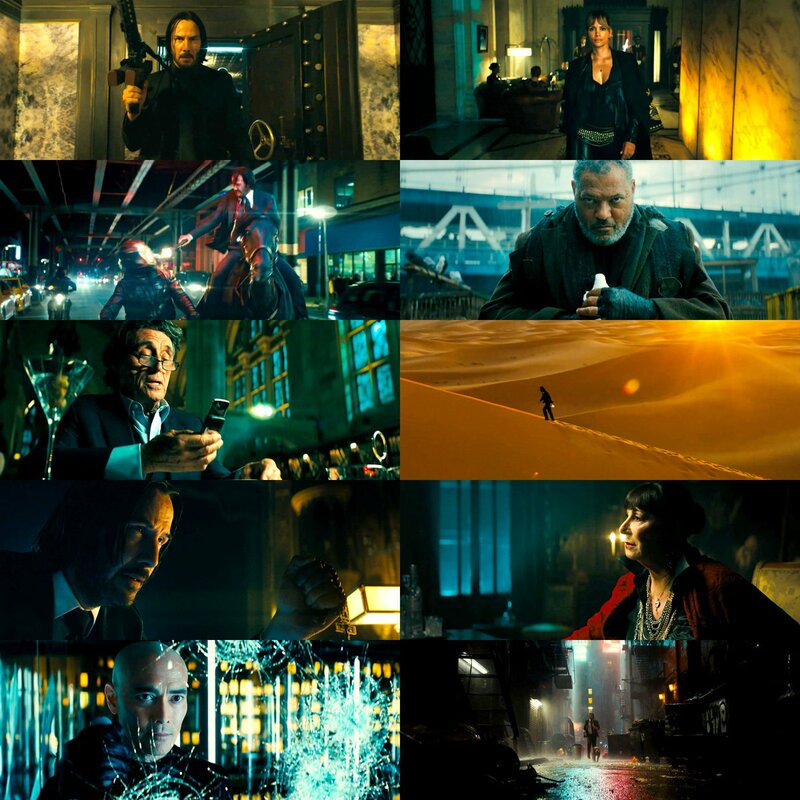 Gun fights, knife fights, sword fights on motorcycles - here's every fight scene from the new #JohnWick3 trailer. 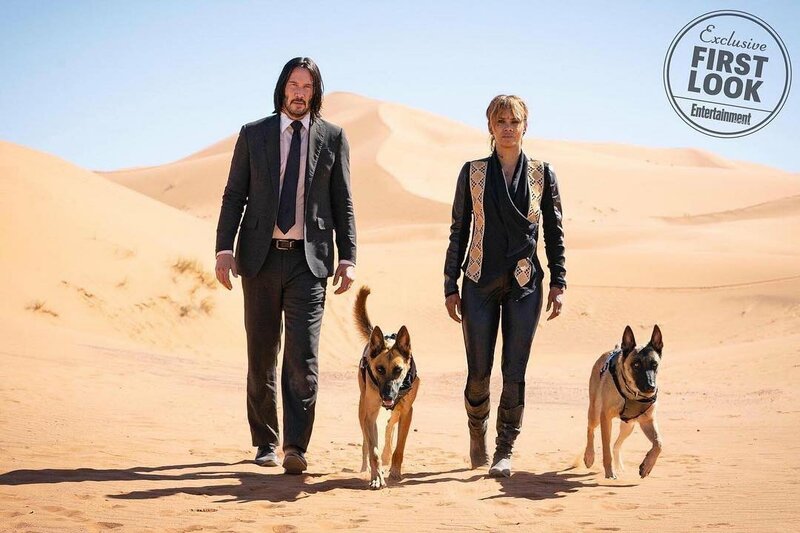 #JohnWick3 takes on all other action movies. There’s not long to wait now. 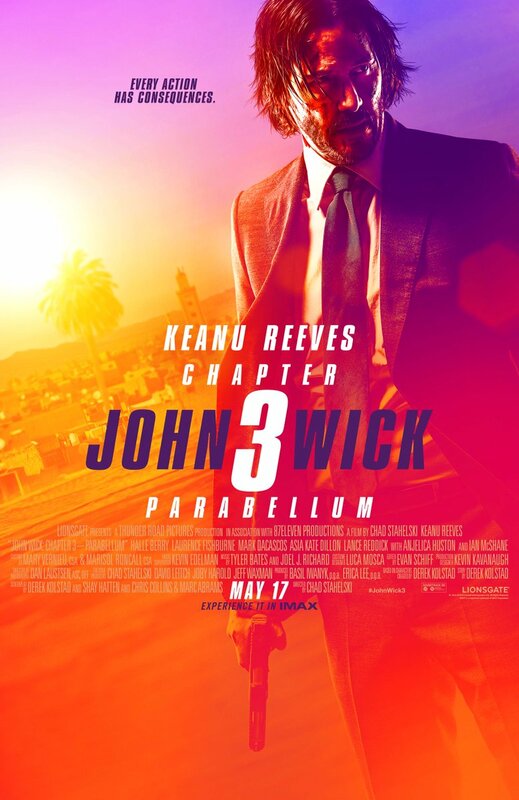 . . the #JohnWick3 Parabellum trailer arrives on Thursday. 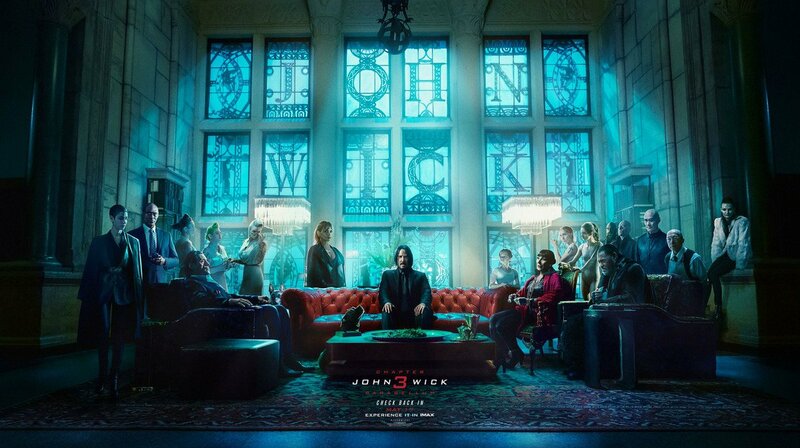 The #JohnWick3 trailer is finally here! Take a look. In theatres May 17. Every action has consequences. 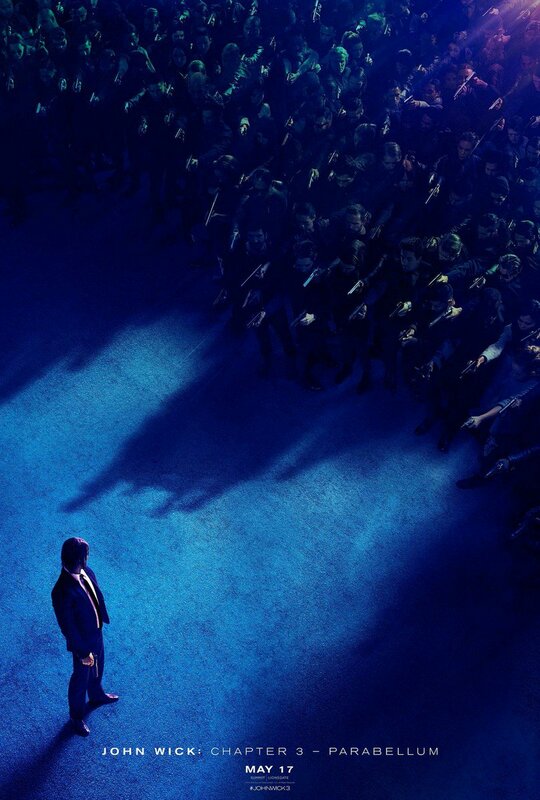 Watch the all-new trailer for #JohnWick3 – Experience it in @IMAX at Regal May 17! #IanMcShane is an actual living God, #AmericanGods #Hellboy2019 #JohnWick3 #Deadwood and that's just this month. Tick tock, Mr. Wick. 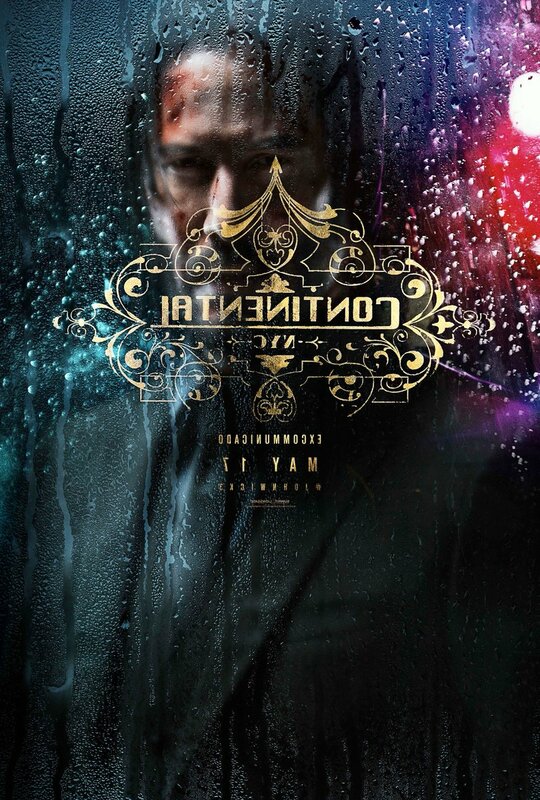 #JohnWick3 shares new character posters ahead of tomorrow's trailer. 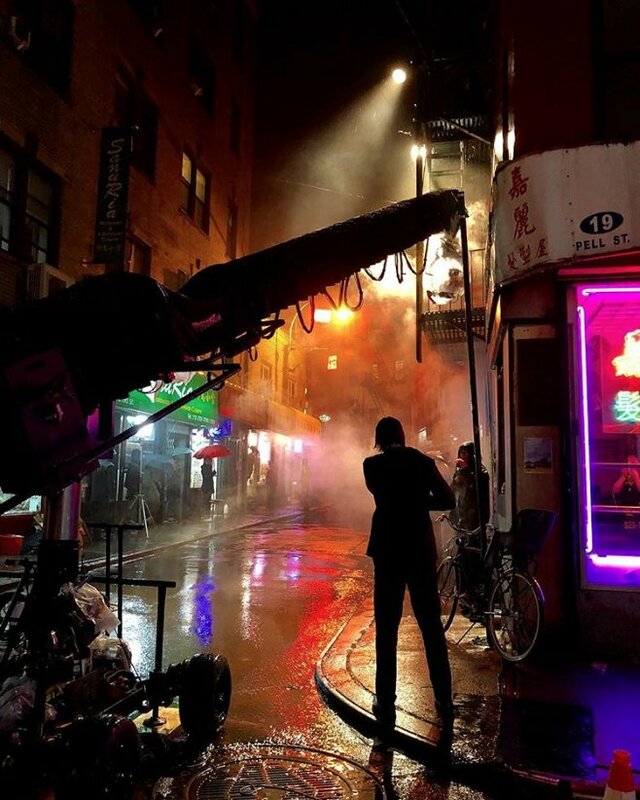 Production for #JohnWick3 is underway!